Good News! Our Resort will open on April 15th as scheduled. The reports of the lake being closed only apply to the BLM Recreation sites. Our resort is not affected and all current reservations remain valid. The on-site Marina and Deli will also be open although the date for the opening has not yet been determined. 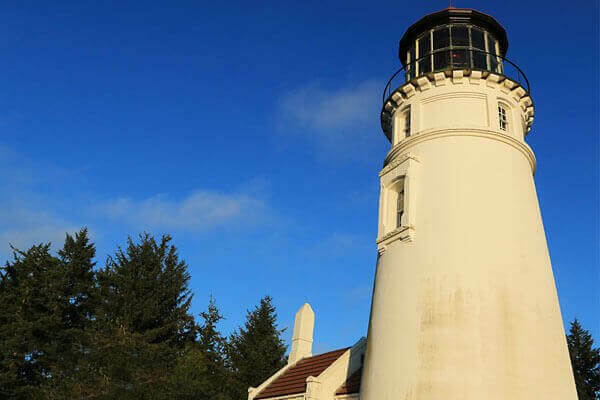 Our comfortable Oregon Coast cabins sleep up to eight people and we offer vacation rentals priced for all budgets, or try our yurts for an exceptional value! 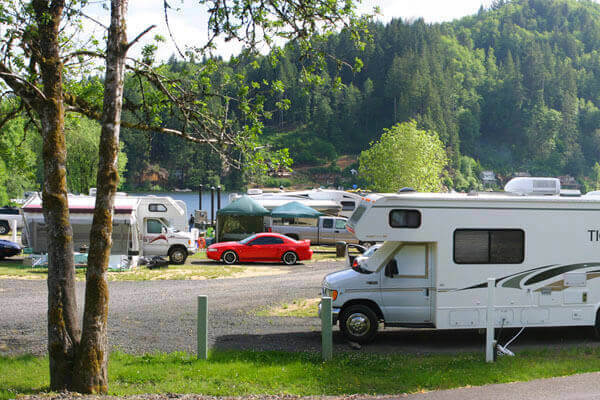 For some of the best camping in the Oregon Coast range, Loon Lake offers affordable RV and tent sites in a scenic location with your favorite amenities. 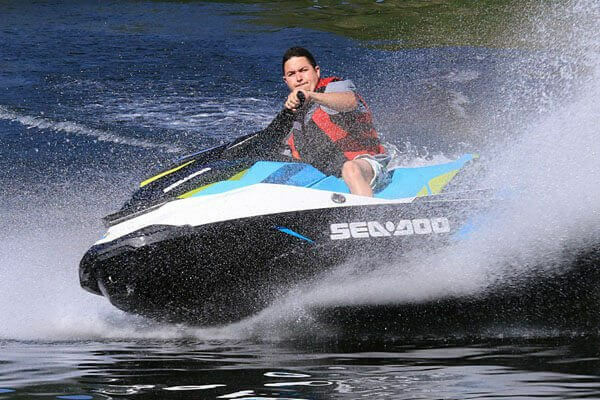 Enjoy exciting watersports at Loon Lake, offering ski and fishing boats, Sea-Doos, Pontoon boats and even a houseboat for fun on the lake! Receive specials information in our email Newsletter. Sign-up below for best rates in the 2019 Season, opening April 15th. Make Your Own Family Fun at Our Beautiful Resort! 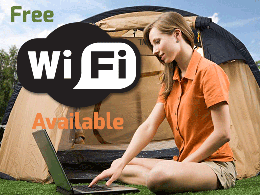 Loon Lake Lodge and RV Resort offers you some of the best lodging and camping near the Oregon Coast. 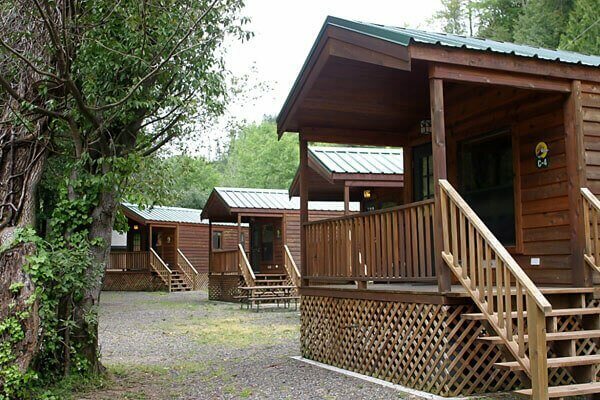 With many types of cabins, plus yurts and RV and tent sites you will enjoy your days at Loon Lake and the activities of the Oregon Coast Range and the nearby towns. 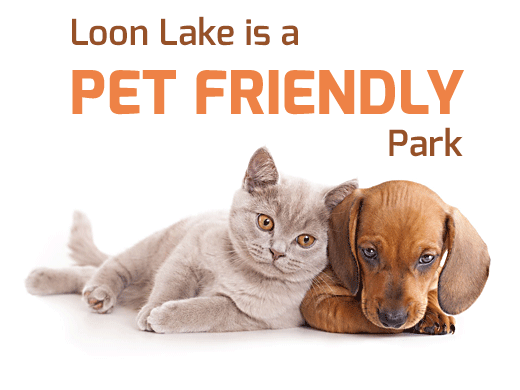 A Loon Lake vacation is fun and affordable when you stay with us! Our on-site Marina offers boat, paddleboard, houseboat, pontoon boat and jet ski rentals. Our sandy beach with a volleyball court and the summer activities planned by our staff will bring lots of smiles to your entire family. 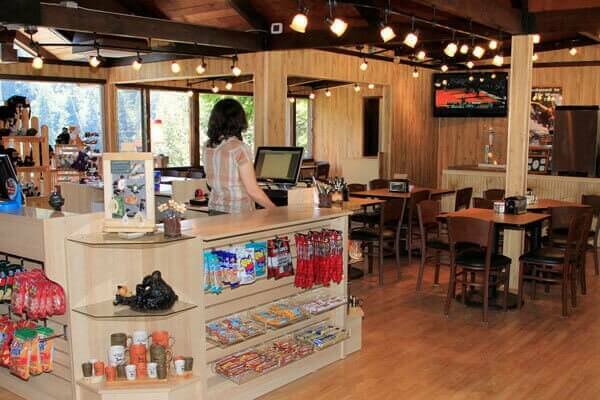 Read articles about Loon Lake Lodge! Click the “Subscribe” button at right to receive our future email newsletters with current specials and discounts. 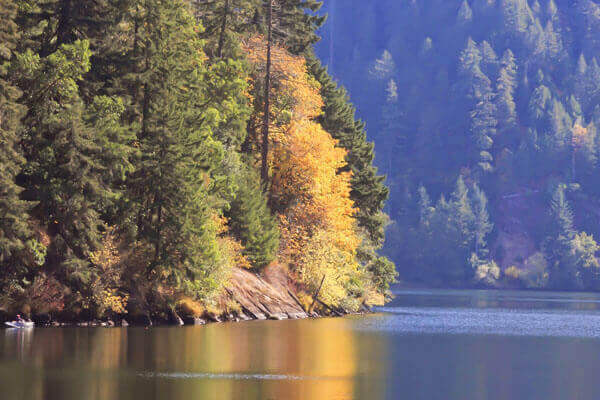 From the vistas of Loon Lake’s surrounding mountains to the scenic campgrounds near the Oregon Coast, our photo gallery shows you the beauty found here. A visit to Loon Lake Lodge is just one of many Oregon Coast Range area activities you can enjoy when you stay with us. Find out about other fun things to do here. Loon Lake offers boat rentals, a sand volleyball court, convenience store and deli, nature trails, a sandy beach, and miles of wind-protected water for family fun. 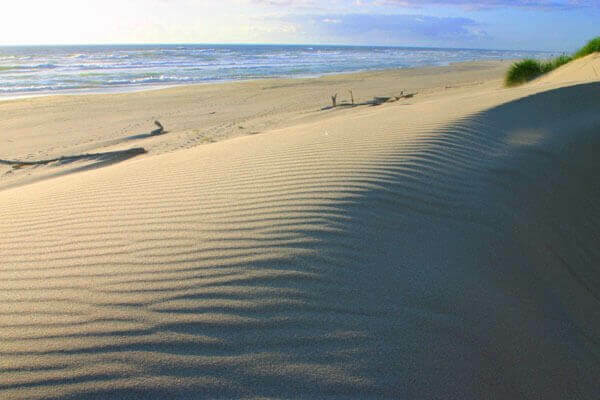 The sights, activities and attractions of the Oregon Coast – including the nearby Oregon Dunes National Recreation Area – are a popular vacation destination.